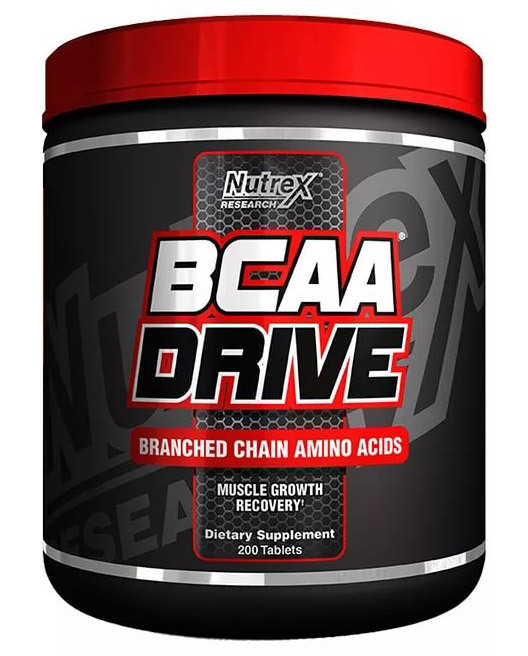 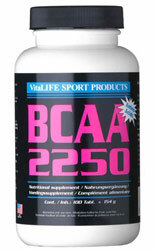 BCAA helps to build more powerful muscles and greater endurance. 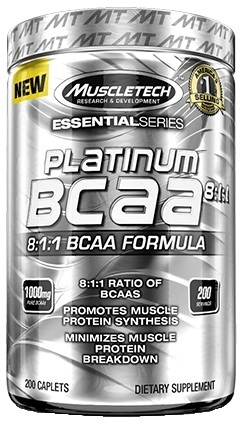 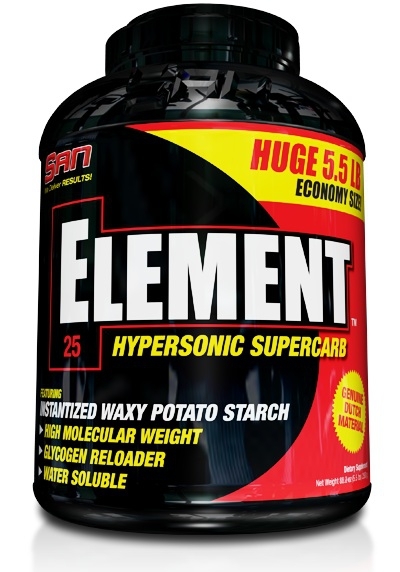 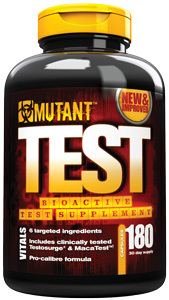 By the optimal absorption of protein/amino acids BCAA generates extra muscle growth. 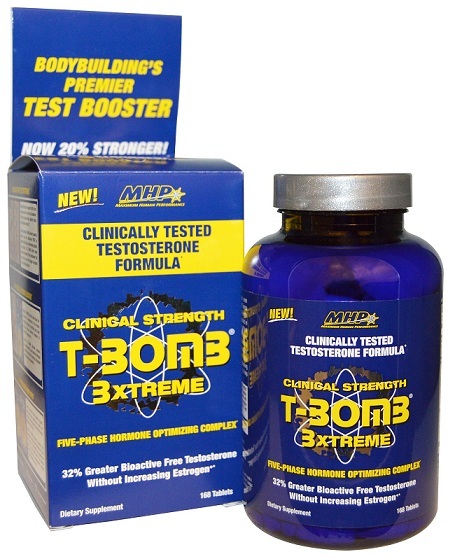 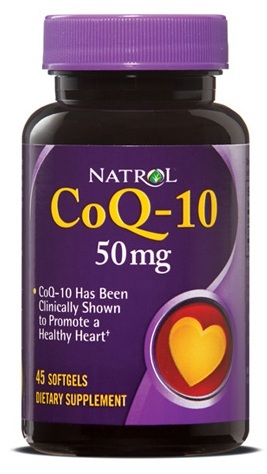 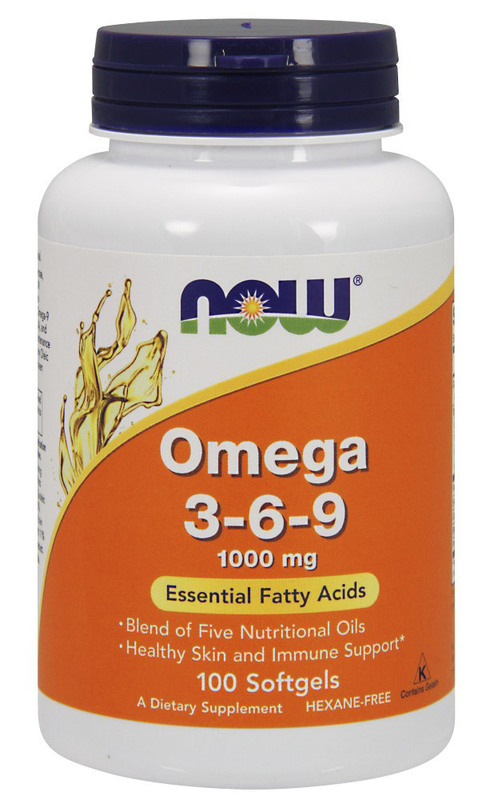 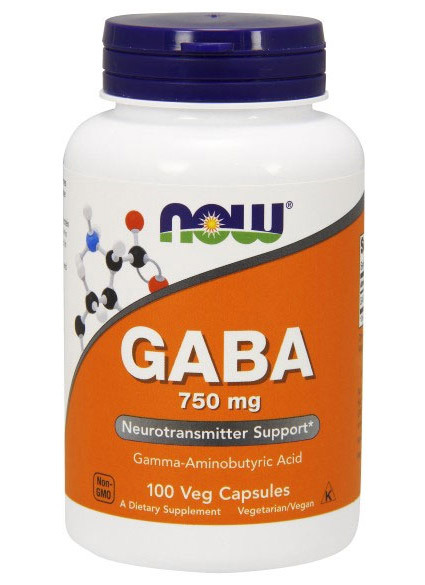 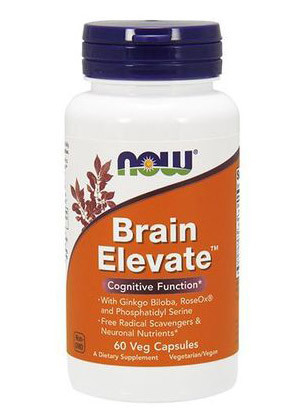 Suggested use: Take three tablets daily either one hour before a meal or before exercise.